The Faithfull Countour Sanding Pads are flexible aluminium oxide coated foam pads, which can be used wet or dry and which adjust to the shape being sanded. Ideal for work on mouldings, dado rails and many intricate shapes. 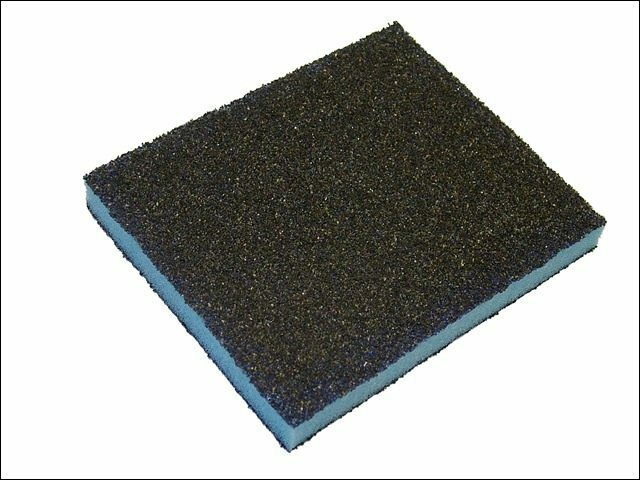 The Sanding Pads are perfect for preparation and between coats sanding of contoured surfaces. Also suitable as a surface cleaner with chemical strippers. Pack contents: 1 x Fine, 1 x Medium and 1 x Coarse.